JERUSALEM, Israel – In what some are calling a turning point in Israeli-Christian relations, Israel's government invited Christian journalists to Jerusalem and rolled out the red carpet. 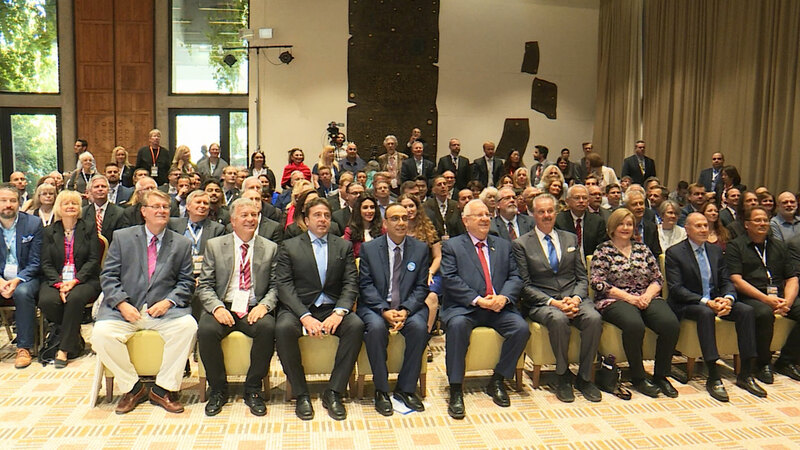 The journalists were honored by Israel's prime minister, president and political leaders. 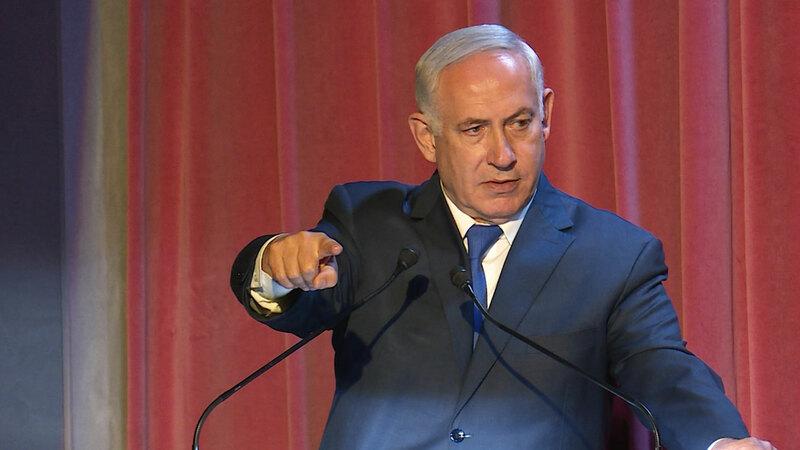 "Israel has no better friends, I mean that, no better friends in the world, than the Christian communities around the world," Israeli Prime Minister Benjamin Netanyahu said on opening night. "Media people all together and to go out with peace, this is something that goes beyond – beyond miracle," Israeli President Reuven (Ruby) Rivlin told them. "As we say in Hebrew, 'kol ha'kavod," all the respect. God bless all of you!" 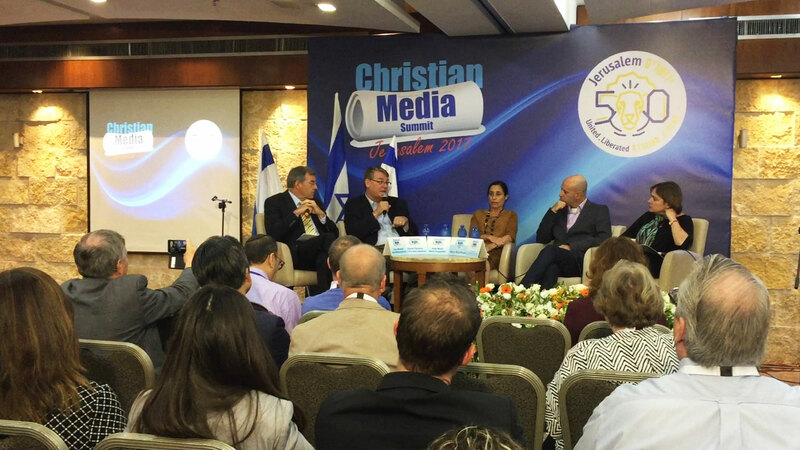 They came for the first-ever Christian Media Summit sponsored by the Israeli government. 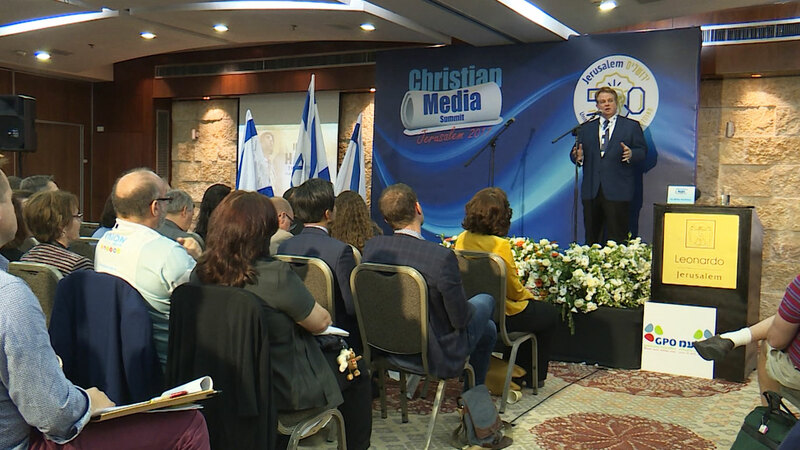 "The representatives at the Christian Media Summit represent over 1 billion Christian Zionists and they pray for us, they join us, they support the State of Israel no matter politics, right, left wing, it doesn't' matter. They support the State of Israel with all their heart," Nitzan Chen, director of the Government Press Office, told CBN News. 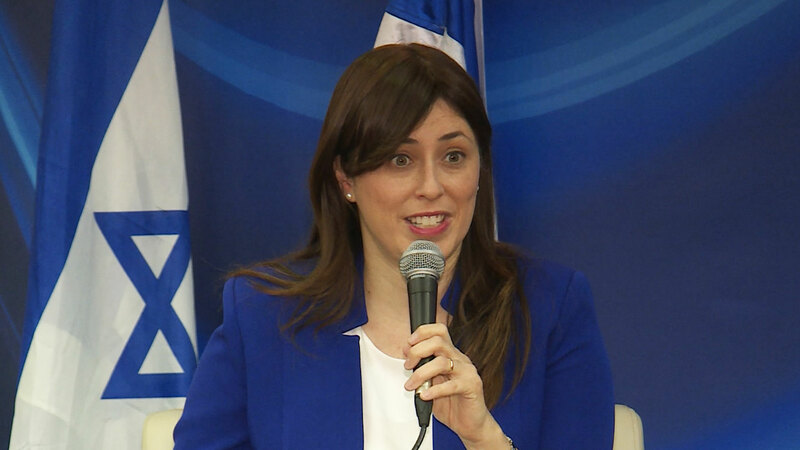 Israeli government ministers Tzipi Hotovely and Naftali Bennett said how important it is for Christians to take action. "I can't express how much I think it's important," Deputy Foreign Minister Hotovely said. "This is really historic that we started it, and we want it to become a tradition." 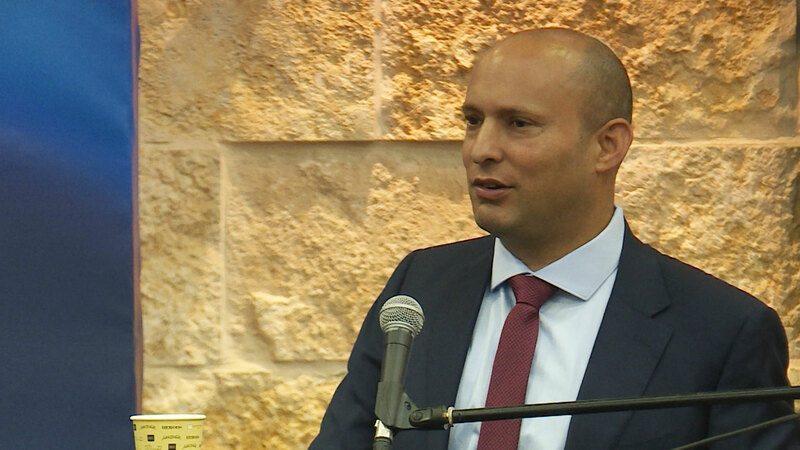 Education Minister Naftali Bennett said Israel needs the backing of Christians around the world. "I was astounded by the warmth and support by Christian reporters from all around the world, understanding that Israel is on the right side of things," Bennett said. "We're fighting for freedom, fighting for values and we need your support. We need the Christians around the world to back Israel and never be silent." Media executives and journalists, including CBN CEO Gordon Robertson, came from 40 countries to take part in the event. "I tell Christian journalists remember Psalm 126: 'Then they said among the nations, 'The Lord has done great things for them.'" That needs to be our watchword," Robertson said. 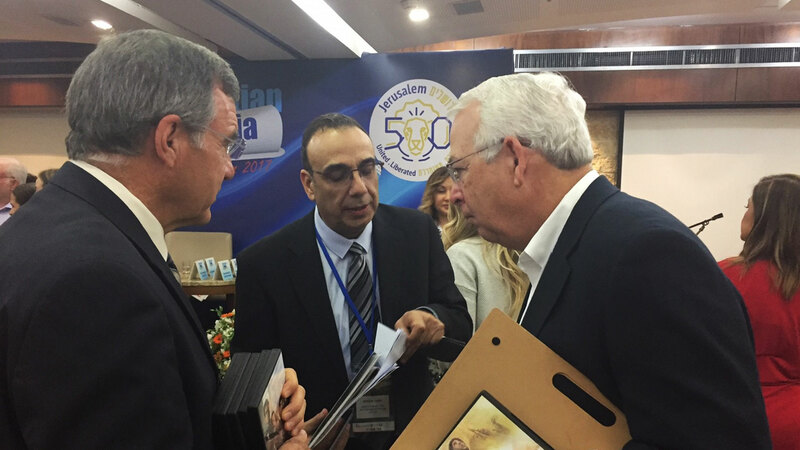 Tudor Petan with Alfa Omega TV in Romania explained, "This summit was important for us to align us with God's plan for this new season about Israel. It was important for us to see many people coming together, getting the plans God has for Israel and for our Christian nations to be together with Israel." Participants said the event was a great opportunity to connect with Israel. "We're getting a lot of exposure to Israeli government people, to ordinary Israelis, to Israeli media and I think it's just opened up so many avenues for more information, more information flows so both ways and it's an important story, it's the most important story," said Patrick Goodenough with CNSNews.com. Simon Barrett with Revelation TV in the U.K. added, "This is a real sign that the Israeli government recognizes the contribution, particularly made by Christian broadcasters around the world, in defending Israel and the Jewish people," said Simon Barrett with Revelation TV in the U.K.
NRB Vice President of Communications James Smith noted that getting the truth out is increasingly important. "It's especially important in these days of so-called 'fake news' for Christian media to tell the truth about what's actually happening," he said. "Israel's not perfect, neither is America, but for Christians we have a theological and political basis for our support for Israel." Many attendees suggested the conference was such a success that they should have it again next year in honor of the 70th anniversary of the Jewish state.